Are you an incurable foodie and baked sweet treats tops your charts? Are you throwing a birthday party for someone special? Or are you planning to surprise bae on your anniversary with something indulgent? Whatever be the case, if baked goodies are on your list then skip the usual stores and check out this brand new artisanal bakery for indulgent desserts. If you're convinced the store-bought cake has more finesse to it than something from a home baker, then you definitely haven't checked or tried the ones by Morsel yet. Launched just two weeks back, Morsel is taking calls to make handcrafted artisanal treats for you. You can get fabulous home-made treats made to perfection with meticulous detailing and fresh and pure ingredients. Morsel promises to never surprise you with those goopy, whipped cream decorations or hardened crusts. 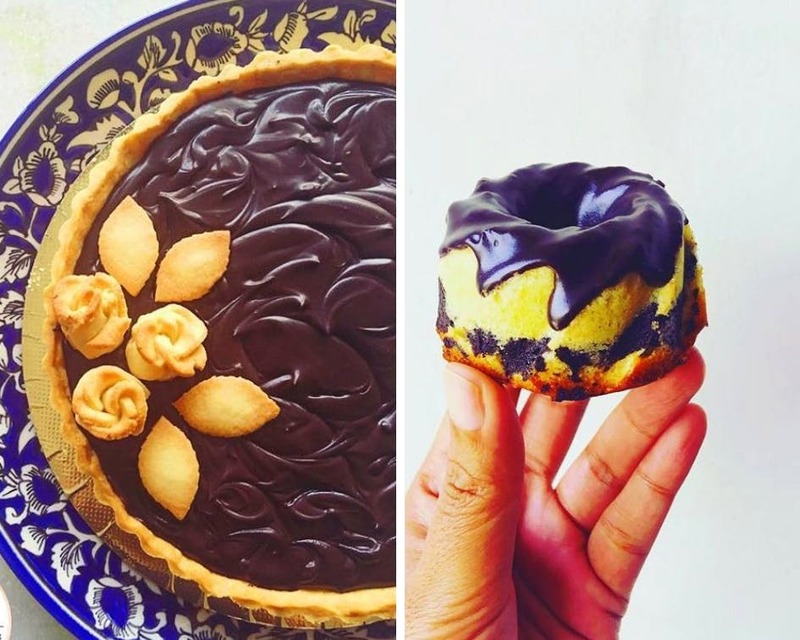 Chef Shivani, who comes trained from one of India's best patisserie schools, Lavonne, has curated a sweet and savoury menu for you to order from. Banoffee tarts to cherry gateau, Mediterranean quiches and buckwheat crepes, the menu packs some amazing, decadent European treats. A few suggestions from our side - try the bundt teacakes that are perfect for high tea, and their new artisanal flavours (chai-spiced carrot cake or lemon cake with chocolate rose ganache). The baked goodies are available mostly in packs of four and six. The desserts start at INR 500 and the savoury items at INR 700. The thing to look out for in the next few weeks is their Entremet, a small dish of dessert that is usually served between meals. They are all available only on pre-order. Your instant craving will have to wait.